Fancy a detox? 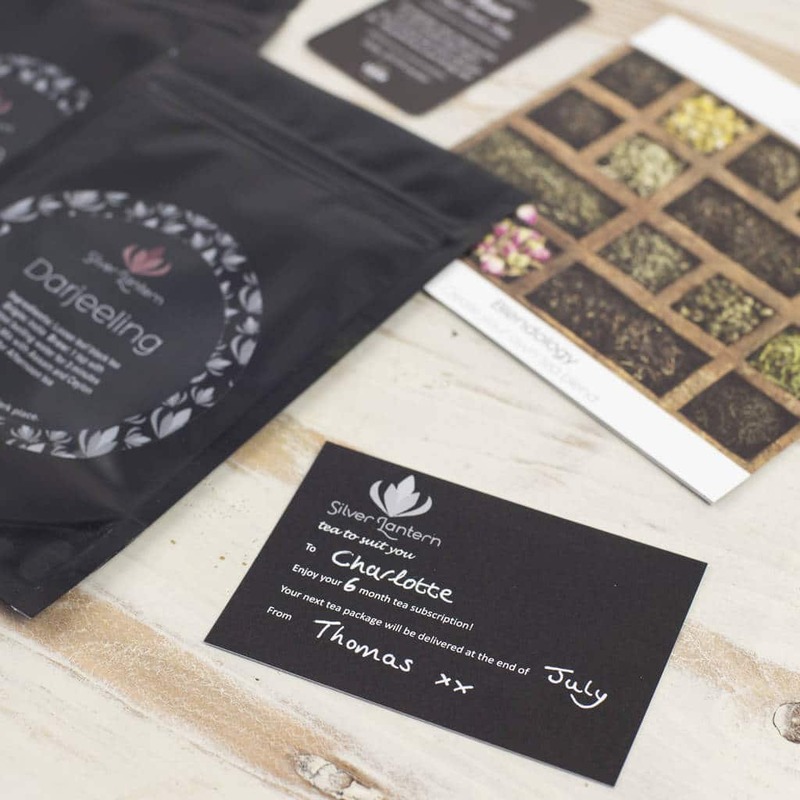 Why not enjoy a 3 month tea subscription that delivers the finest, detox teas to your door every month. 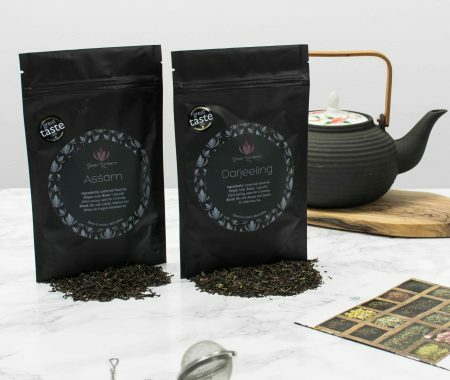 Each month you’ll receive two specially chosen loose leaf teas of the highest quality that will complement any detox process. 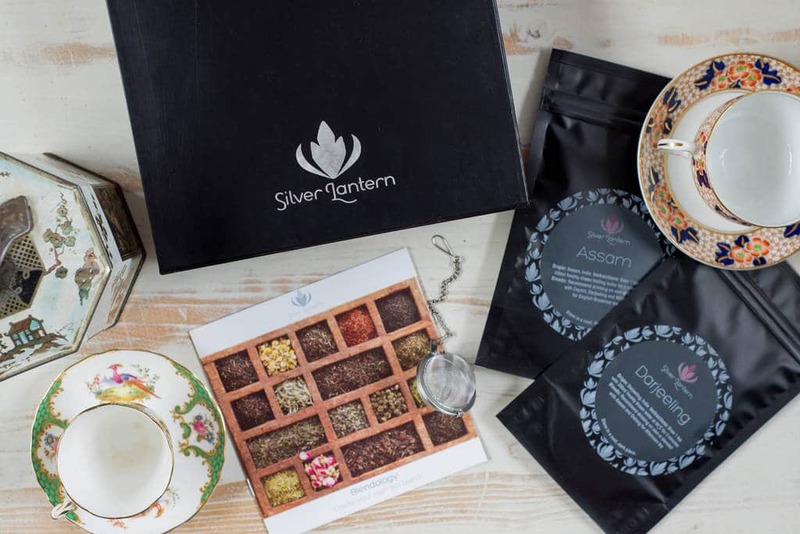 The first tea package is beautifully presented in a matt black gift box embossed with the Silver Lantern logo in metallic silver. 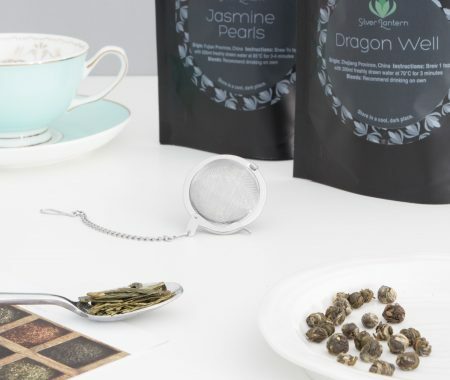 Once you lift the lid, nestled underneath tissue paper, you’ll find two pouches of the finest tea (Dragonwell and Silver Needle) along with a tea ball infuser and a tea blending booklet with recipes for preparing your own tea blends. A personalised handwritten gift card is also provided. A truly thoughtful gift to receive. We’ll use this to make your order unique to your requirements, the following details will be placed on the gift card inside the box. If you are unsure about anything please leave your questions in the ‘Order Notes’ via the checkout. 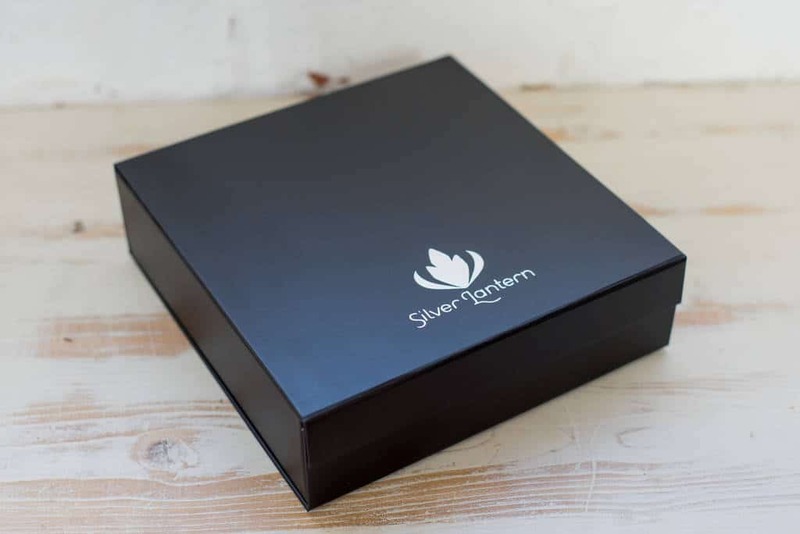 Please select whether you would like us to send the first box to you or the recipient. 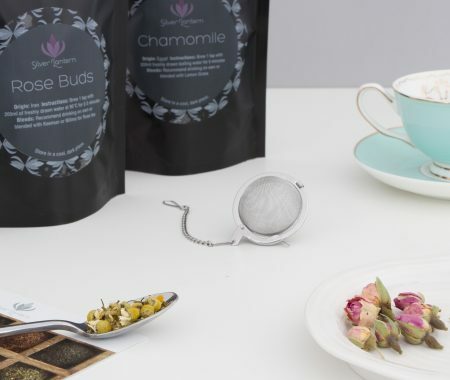 Over 3 months, you’ll receive high quality teas that will complement any detox process. Each pouch of tea contains 10- 25g of loose leaf tea which is enough to make 10-20 cups of tea. 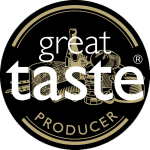 Most of Silver Lantern’s teas have been awarded Gold Stars at the Great Taste Awards, so you can rest assured that you’ll be receiving some of the finest teas from around the world every month. This tea subscription makes a wonderful gift and for this reason we give you the option to have the first package sent direct to the recipient or to yourself so that you can personally give. 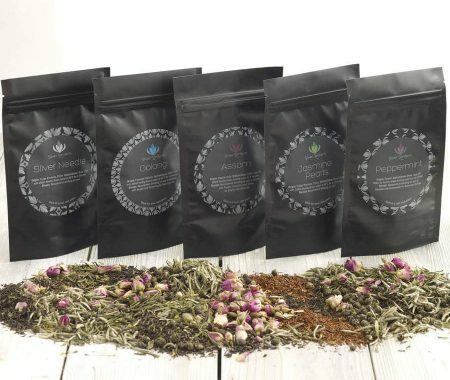 The first package will be dispatched within two to four days of ordering, with all subsequent packages being dispatched at the end of every month. If you’d like to have the first package (or subsequent ones) sent out at a later date, just contact us to let us know. We’re always happy to accomodate such requests. 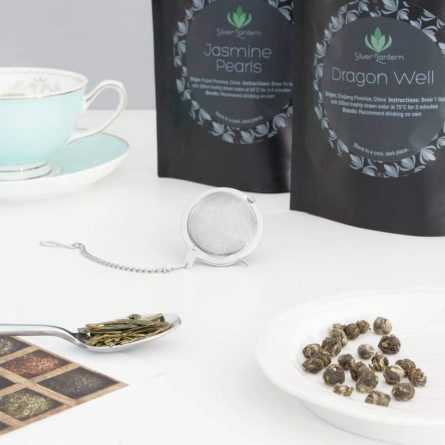 Varieties include Dragonwell, Jasmine Pearls, Silver Needle, Oolong, Lemongrass & Ginger and Yunnan Green.